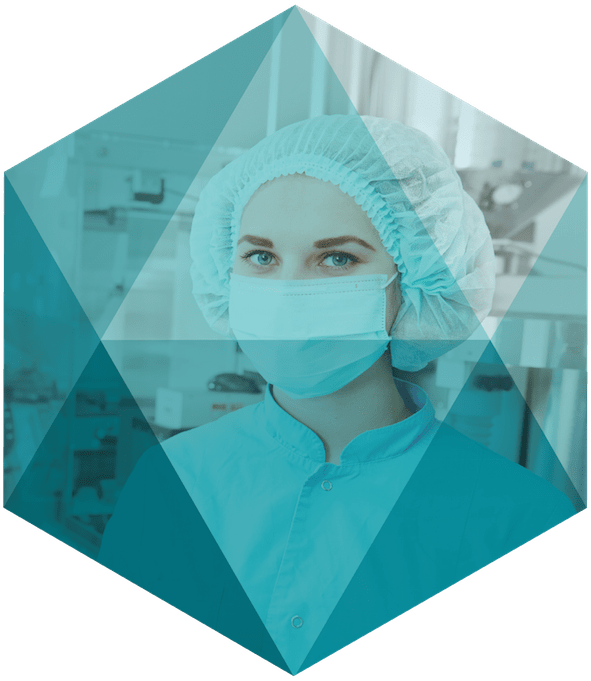 Tony joined us in 2004, bringing nearly 10 years of international and domestic pharmaceutical manufacturing and management experience with him. This experience covered several manufacturing-based roles that gave Tony hands-on experience with Production, Quality Assurance and Control, Engineering, R&D/Product Development, Logistics, Warehousing, Environmental and Health & Safety. 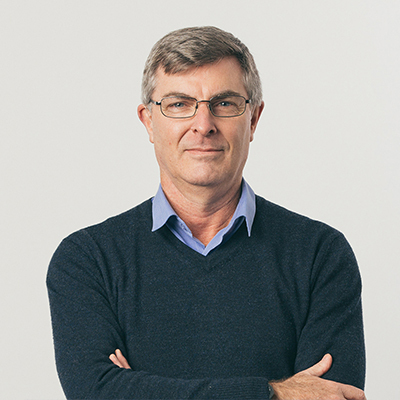 John joined the company in 1997 not long after its inception in 1996. 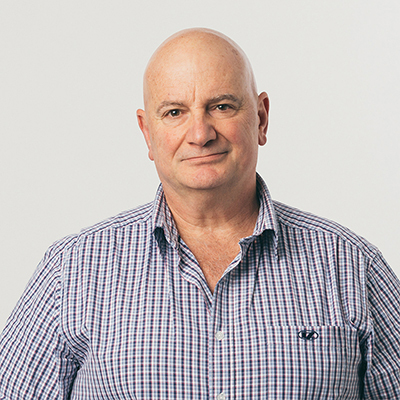 Coming from an industrial electrical and sales background, John has been instrumental in the development of Technical Recruitment Solutions, particularly in the heavy industrial and manufacturing sectors. 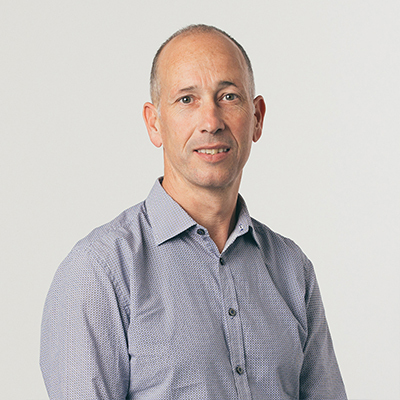 As a result, he has developed an excellent knowledge base and rapport with all the major engineering consultancies and heavy engineering companies throughout NZ - not to mention some multi-nationals abroad as well. 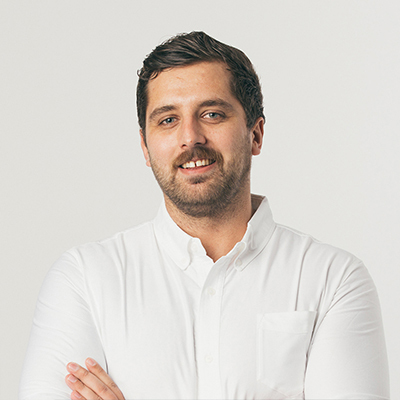 Luke has been working as a specialist recruiter for over 7 years. He initially joined Technical Recruitment Solutions in the Food & Dairy sector but has been leading the Manufacturing & Trades team since March of 2017. He is well experienced and adept at working with trade and tertiary qualified candidates at the mid to senior professional level both nationally and internationally. Simon holds a Masters in Civil Engineering. 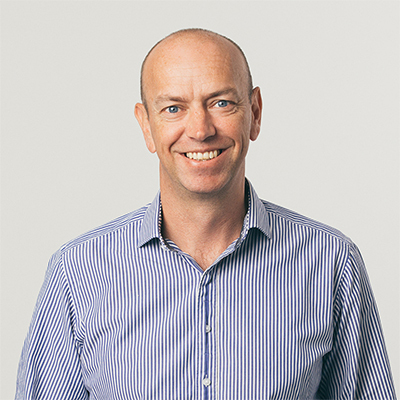 Since 2002 he has held senior specialist consulting positions within the European, Australian and New Zealand markets and prides himself on providing professional recruitment services that add real value. Simon joined Technical Recruitment Solutions in 2011. He specialises in the Construction industry and places Project Managers, Quantity Surveyors and Site Managers, just to name a few. 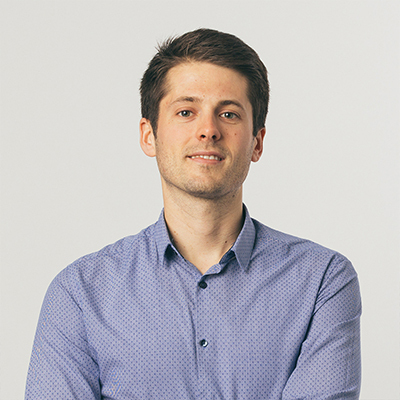 Daniel is qualified in Mechanical Engineering and Management and has experience in heavy engineering (mostly testing and inspection), management and sales and sales management. He has also had a spell running his own retail business. Daniel has over 13 years’ recruitment experience working mainly with multi-disciplined consultancies nationwide ,dealing mainly with heavy engineering and power companies. His experience means that he is able to understand the needs of both clients and candidates, providing a well-rounded, professional service to both. 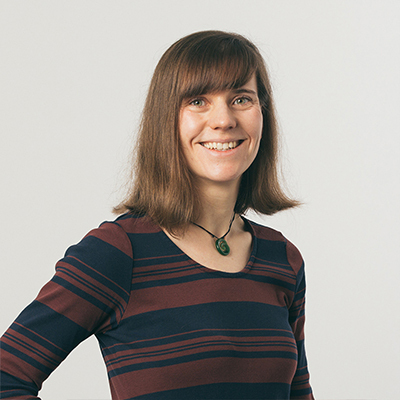 Franziska holds a Master of Arts and has been working in the recruitment sector since beginning of 2008. 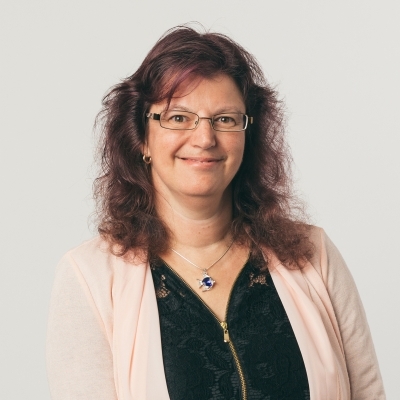 Since Franziska joined Technical Recruitment Solutions in May 2011, she has built strong professional relationships with clients across the food, dairy and pharmaceutical industries throughout New Zealand. 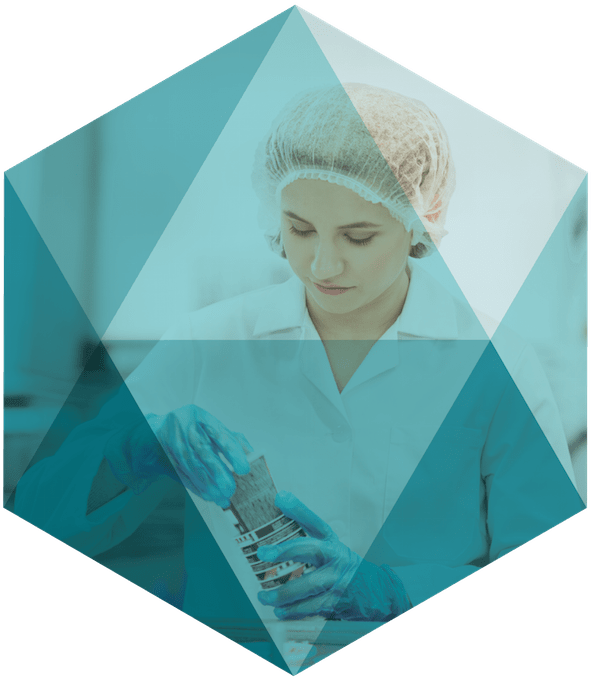 Franziska is experienced recruiting for a large range of positions including Production, Quality Assurance and Control, Engineering, R&D/Product Development, Environmental and Health & Safety. 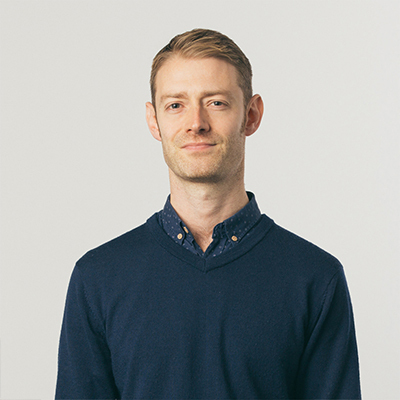 Adam holds a law degree and brings with him a wealth of experience in both sales and client relationship management. His experience and knowledge of the Wellington market have lead him to forge a career in recruitment, specialising in the professional services sector of the construction industry. 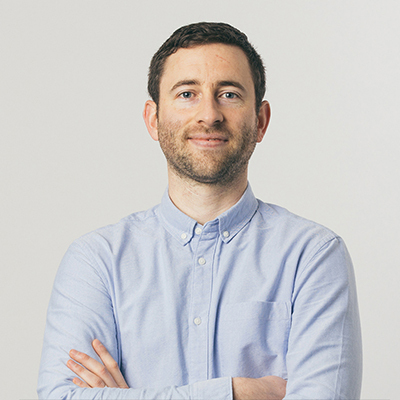 Adam consistently delivers results for his clients and candidates, a trait which allowed him to quickly ascend to the title of senior consultant. Chiel joined Technical Recruitment Solutions in 2016 and is one of our specialist Recruitment Consultants in our dedicated Manufacturing and Trades team. 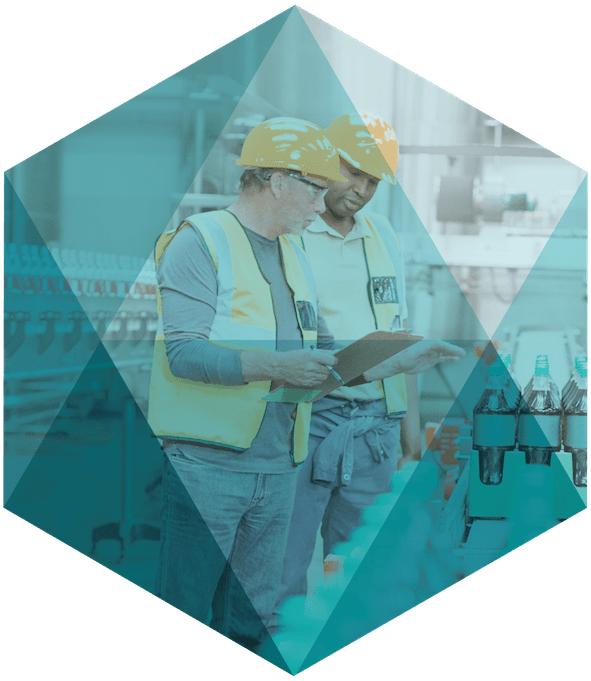 Drawing on 5 years of industry experience, Chiel engages directly with leading manufacturing and trade services clients throughout New Zealand and connects them with qualified tradesmen and technically focused professionals. David came from the field of land surveying before jumping into technical recruitment. This experience and seven years of study have shaped David into a developer of client relationships, a manager of projects, a constant learner, and a capable writer both technically and creatively. 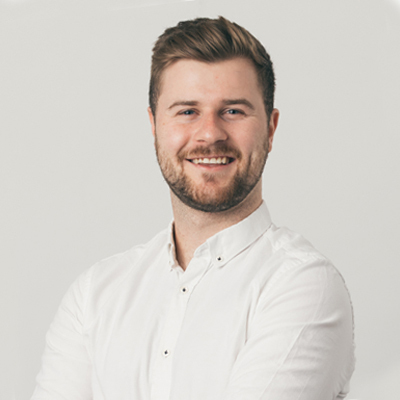 David is currently studying part time in the field of career theory and guidance which he believes will compliment his work as a recruitment consultant and allow him to deliver better results for both clients and candidates alike. Darren holds a Master of Social Science in Psychology and became a recruitment consultant in our Manufacturing and Trades team after supporting our senior consultants for a year. 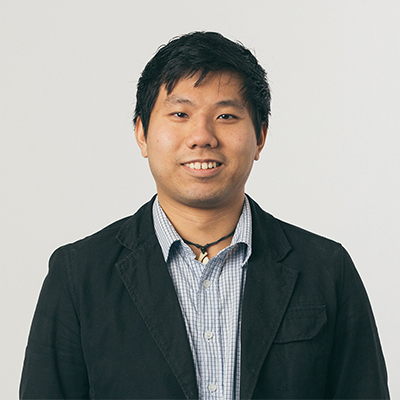 Originally from Hong Kong, Darren relocated to Christchurch when he was 15 and obtained his degree from Lincoln University before joining Technical Recruitment Solutions in 2016. Darren works closely with a variety of candidates and recruits for the likes of electrician, machinist and manufacturing engineer roles. 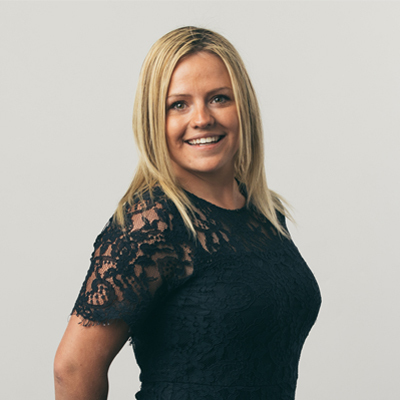 Frances joined the Technical Recruitment Solutions team after gaining valuable recruitment experience in the Industrial and Construction sector. 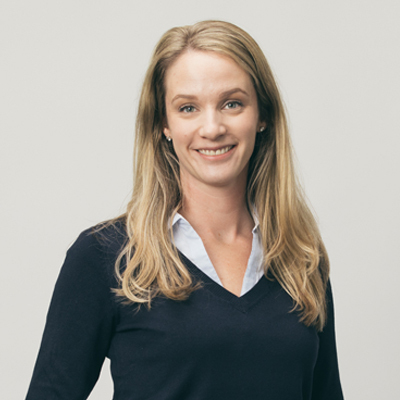 Now working in the Food, Dairy and Pharmaceutical sector, Frances actively uses her organization, marketing knowledge, and communication skills to add value to her growing team. Hailing from Dublin, Scott arrived at Technical Recruitment Solutions after a successful career in sales and marketing. His many years of experience made him a natural fit for the team. 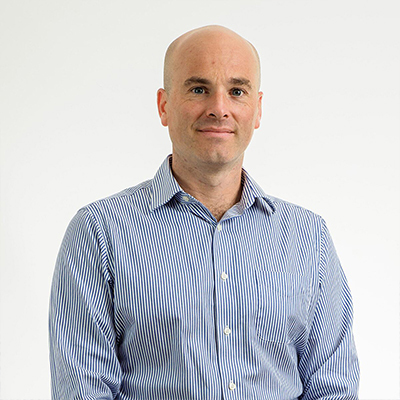 Scott’s knowledge and experience dealing with a variety of people means that he strengthens the team and enables them to better meet the needs of their many clients and candidates. 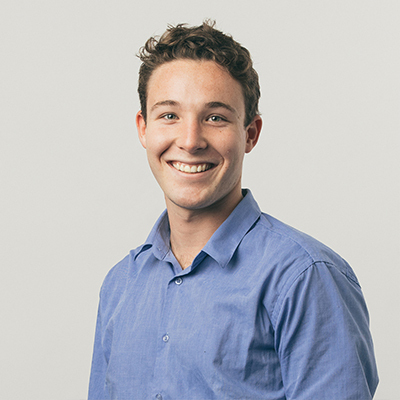 Conor originally joined Technical Recruitment Solutions as a Marketing Coordinator after graduating from the University of Otago with a Bachelor of Commerce. Realizing quickly that the world of recruitment was well suited to his talents, Conor stepped into a consultant role with our Civil & Construction team. Having been in this role for some time, Conor has proved himself a capable consultant, dealing mainly with project managers, site supervisors and quantity surveyors. Ben assists our Industrial & Energy team as a supporting consultant and helps highly skilled engineers and managers into new opportunities. 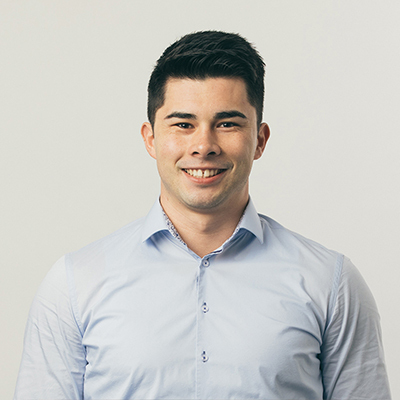 Graduating University with a marketing degree, Ben knows what to look for in a candidate and how to play to their strengths to match them with the right job. Ben is a valued consultant and a talented addition to an already skilled Industrial & Energy team. 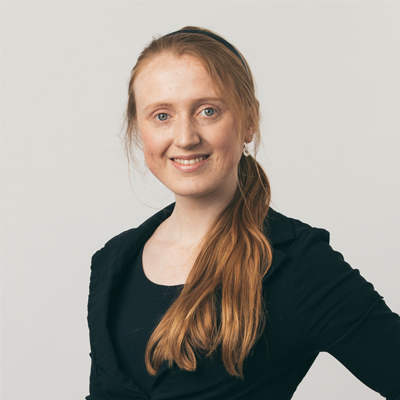 Olivia is a talented young consultant who brings a wealth of knowledge and proven ability to her role following her success in tertiary study. Attaining a triple major in her field, Olivia now has her sights set on success once again - but this time in our Food & Dairy, and Scientific & Pharmaceutical teams as a consultant support. She’s been involved in charity work and is no stranger to working with people. 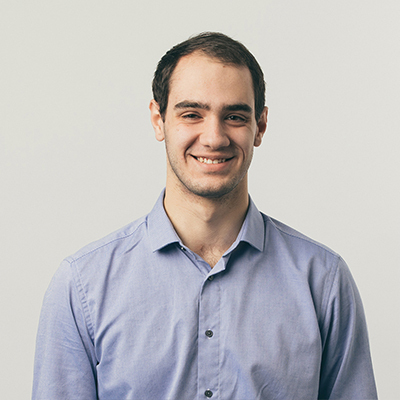 Dario joined us June 2018 as our new Marketing Coordinator. At the end of 2017, Dario graduated from The University of Waikato with a first-class honours degree in Marketing and Electronic Business. He brings four years of academic skills and sales experience with him. As our in-house marketer, Dario lends us his talents with Adobe software and produces content for our website and social media channels. He also handles our mailshots, documentation and works with our consultants in order to improve the flow of information to and from their clients and candidates. Roy joined Technical Recruitment Solutions in 2002 after a highly successful engineering sales career in the UK. He has specialised in the recruitment of Civil Infrastructure Engineers before taking up the General Manager role with the company in 2007. Roy’s knowledge of the industry is second to none and his professional and honest approach to his candidates as well as his clients has allowed him to keep Technical Recruitment Solutions well ahead of its competition. Louise is our administrative receptionist, without whom we simply wouldn’t be able to operate. Her role at Technical Recruitment Solutions is a hectic one. Louise deals with all manner of enquiries both over the phone and online. She also makes our consultant’s jobs far less stressful by preparing CVs for presentation to clients, handling all of our incoming and outgoing invoices and transcribing all of our verbal reference conversations. Louise is determined, hardworking, and although her job keeps her extremely busy - she radiates positivity at all times. Considering a career move? Why not become a Career maker! 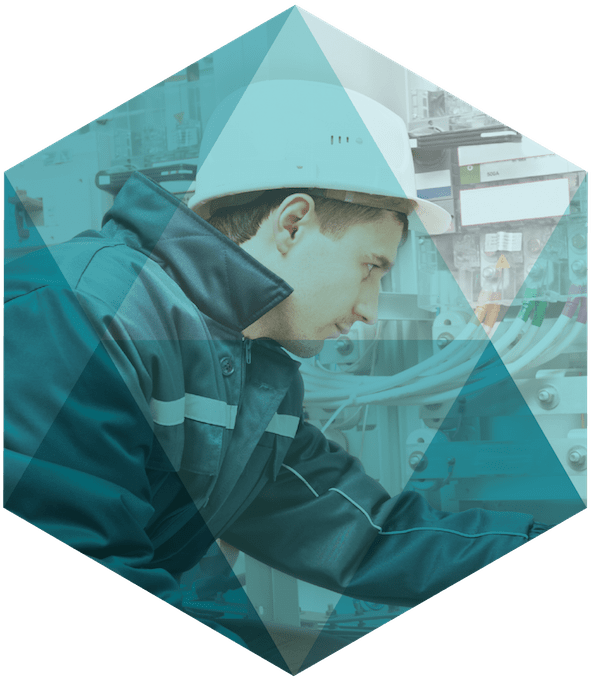 Technical Recruitment Solutions is a recognised leader with an enviable reputation for excellence in the specialist fields of Engineering, Construction & Technical recruitment, placing us beyond the reach of many competitors. As a consultancy of choice we represent many of the best of brands and employers. They choose to work with us because we know our market and have the highest calibre of consultants in our industry – best brands, best people, best practice, best advice. Joining our team is a significant step. Our staff turnover is one of the lowest in our industry, we have a culture we’re proud of and a remuneration system that reflects the value we place on having the best people. 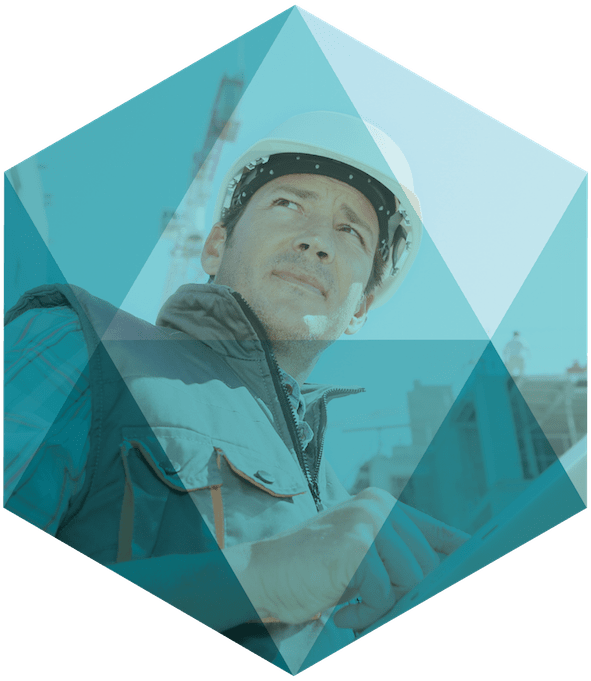 In joining us you’ll invest huge energy in building new business and relationships and taking part in further developing the best engineering, construction & technical consultancy around. We take our profession seriously and have fun doing it! Be part of a team whose passion and professionalism is unrivaled. We are always interested in speaking with experienced recruitment professionals and those looking to get into this industry. We’re growing fast, so positions at entry-level through to senior consultant are opening up on a fairly regular basis. If this sounds like you; please send us your query and/or current CV in complete confidence to our General Manager, Roy Norrington, at roy@trs.co.nz.